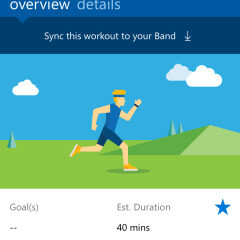 Microsoft announced its second-generation Band fitness tracker yesterday, but users of the current Band don't have to wait to receive new features thanks to a major update to the Microsoft Health apps and online dashboard. 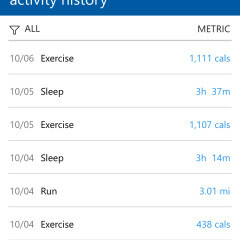 While the most noticeable change for the Microsoft Health mobile apps from their previous versions is a switch from a purple color scheme to a light blue, two significant new features have been added to the service's browser-based dashboard: custom workouts and aggregate comparisons. 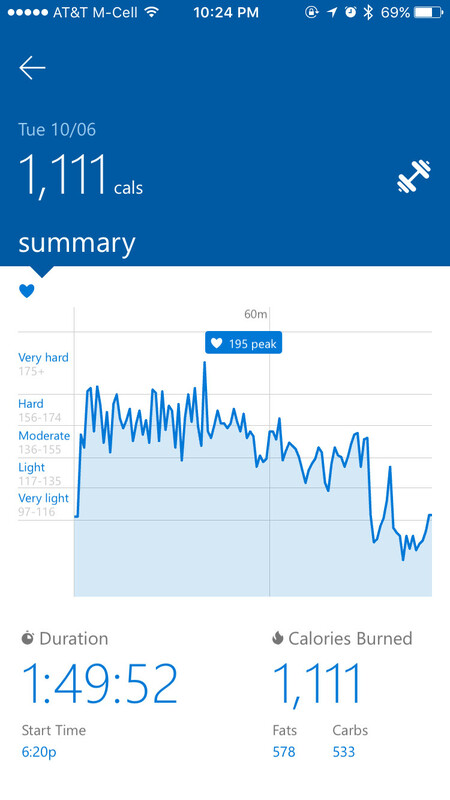 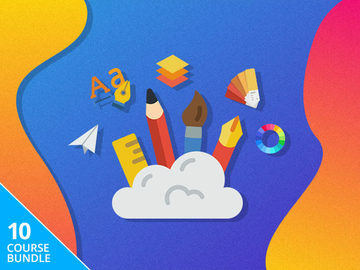 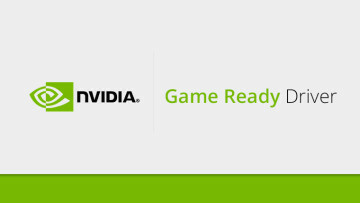 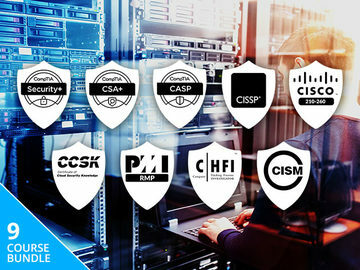 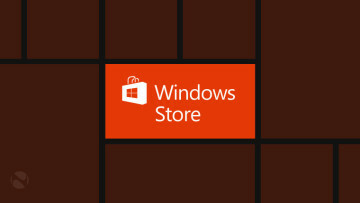 The former feature is a relatively powerful way to create entire training routines, while the latter feature should appeal to all users who want to see how their fitness stacks up against Microsoft Health users with similar characteristics. 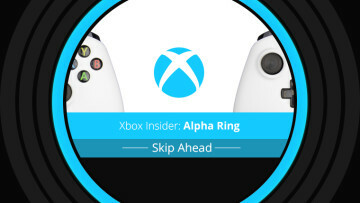 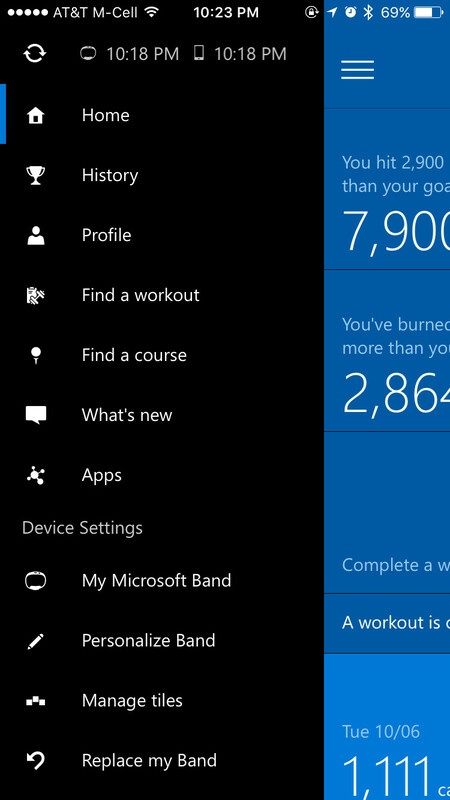 As will be the case with the new Microsoft Band, owners of the original Band can now create custom workouts to sync to their devices via the Microsoft Health online dashboard. 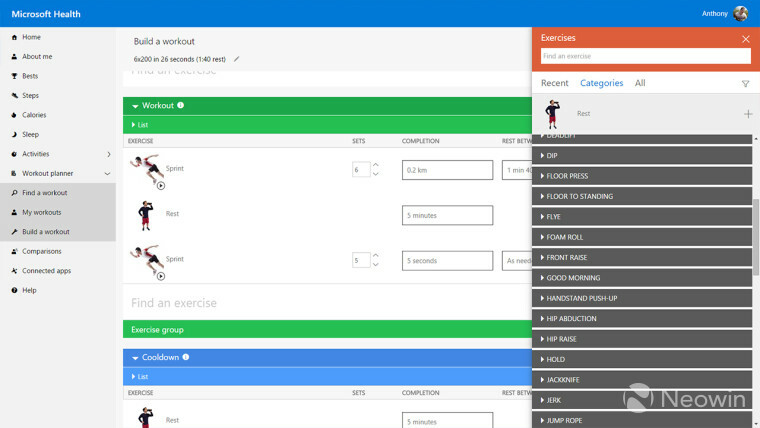 The features are surprisingly robust, with advanced options allowing users to create intensity goals for exercises, such as a specific speed for running or weight amount for lifting. 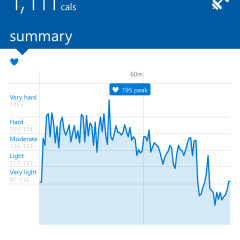 Variations for exercises can also be added, allowing users to specify that a run is uphill, for instance. 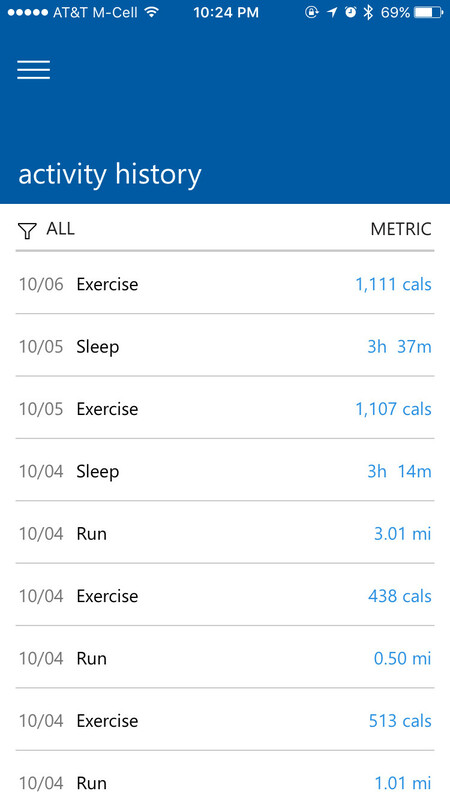 Fitness beginners may find the process overwhelming, but serious athletes should get almost all the features they need to track their workouts. 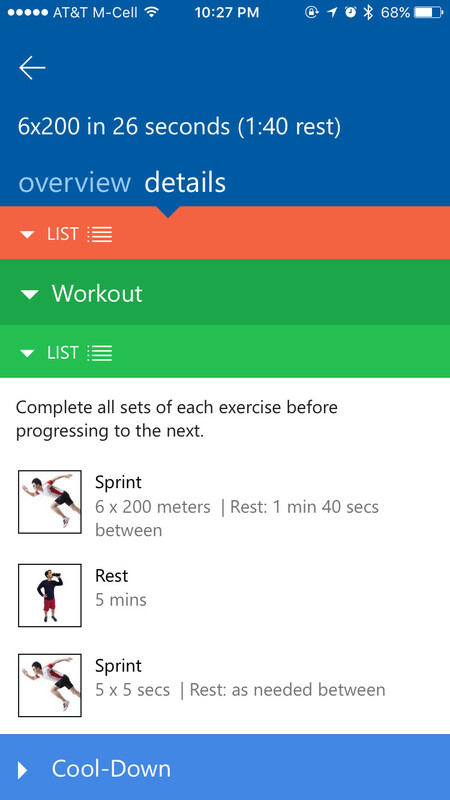 The only noticeably absent setting is the ability to add combined sets such as supersets (when one exercise is done immediately after another exercise before repeating the dual-exercise set). 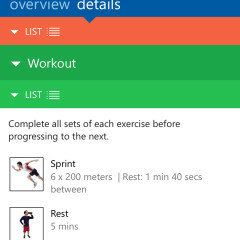 A wide range of preset exercises exist to add to each custom workout, though users may have to replace any missing exercises with a similar option in Microsoft's database. 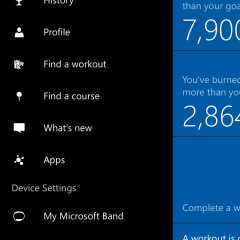 While beginners may not find custom workouts very useful, most users should at least find the dashboard's new "comparisons" tab interesting. 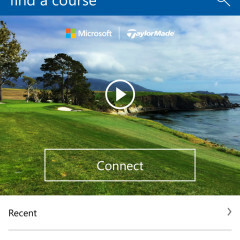 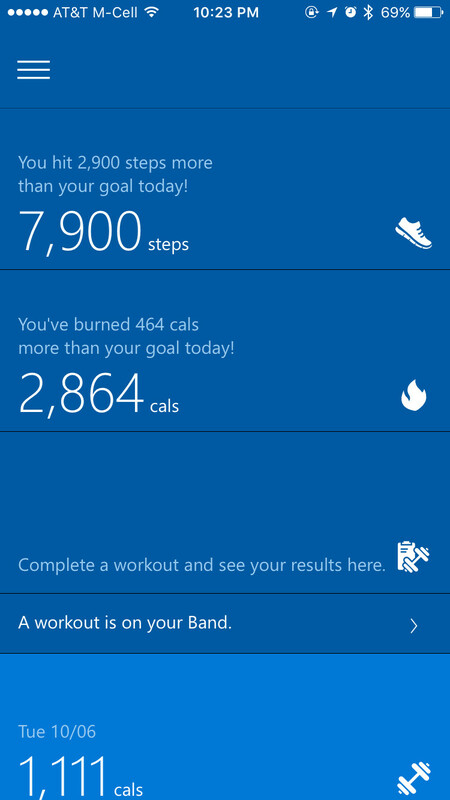 In this area, Microsoft Health members can compare their fitness levels to other users based on any combination of gender, BMI, age and activity level. 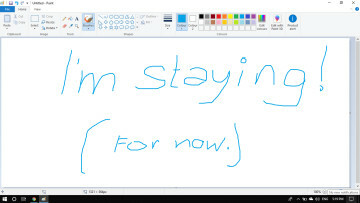 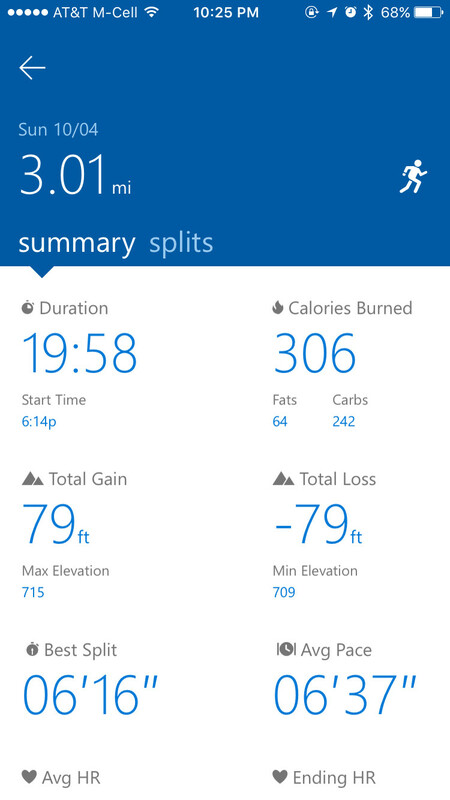 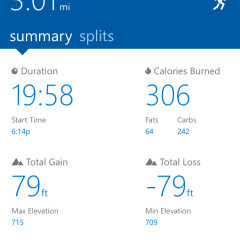 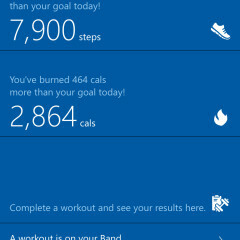 The dashboard defaults to a "people like me" setting based on information provided in the Microsoft Health app. 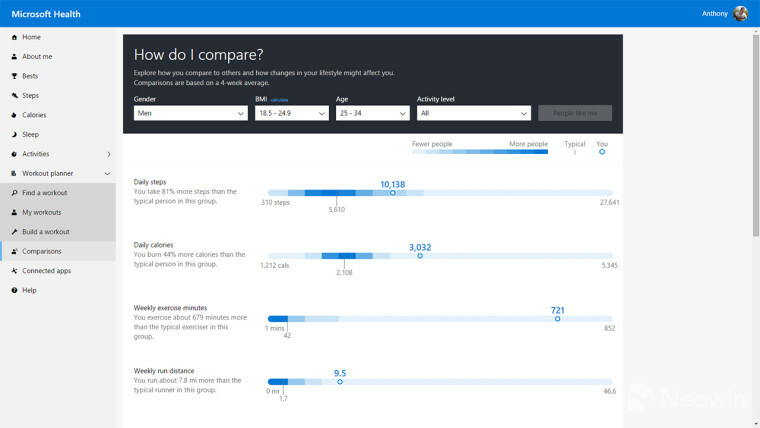 Comparisons are plotted along a series of lines that show the user how he or she relates to others, providing a baseline "typical" user as well as where large portions of Microsoft's tracked members fall. 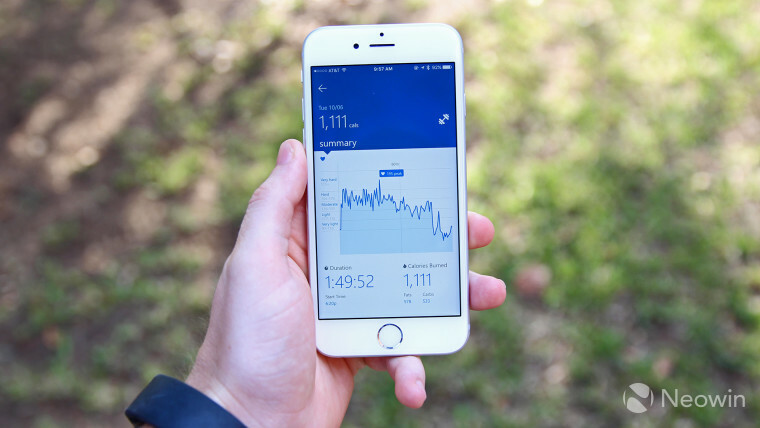 Twelve data points provide users with insights for comparison: daily steps, daily calories, weekly exercise minutes, weekly run distance, weekly bike distance, VO2 max, peak heart rate, resting heart rate, sleep efficiency, time asleep, restful sleep and sleep restoration. 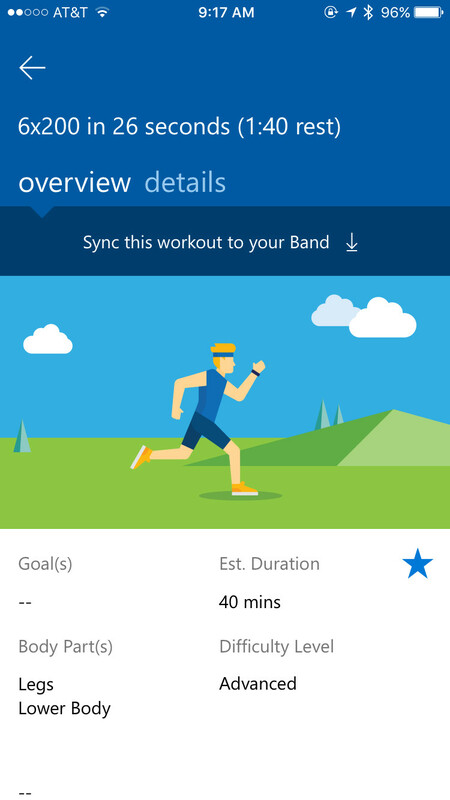 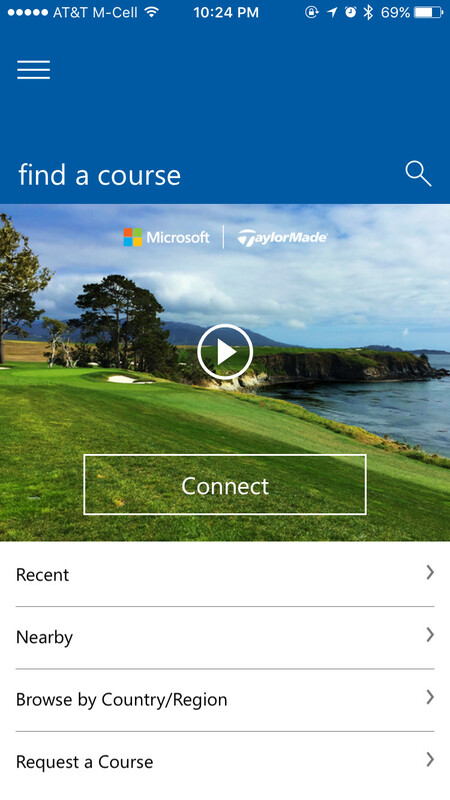 The new Microsoft Health app is now available for Android, iPhone and Windows Phone, while the online dashboard can be accessed here.